MALF is a membership organization, and your dues underpin our ability to orchestrate Friends-specific programming, offer a wide range of member grants and awards, and so much more. As a reminder, MALF’s membership year is equal to the calendar year. 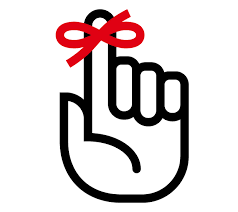 Consequently, all members who have not yet renewed for 2019 are asked to do so by December 31. If you haven’t already received it, check your mail in the coming days for a 2019 renewal notice. As always, you can also visit our website for more details. Please direct any questions to info@mnlibraryfriends.org or 651-366-6492.